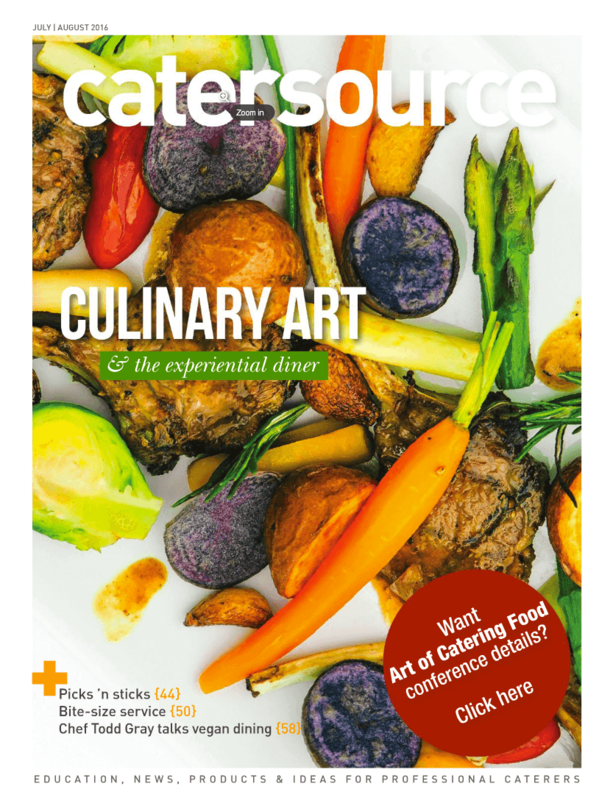 Wedding PR: Catersource Mag, Burnett’s Boards, Travel Channel, and more! We hope everyone had a great weekend! We’ve got a fabulous roundup of client features this week, including Catersource Magazine, Burnett’s Boards, The Travel Channel and so much more! See it all below. Destination Weddings, Taylor’d Events, Cocoon Events, and Rochelle Cheever were featured in the Catersource Magazine article Hyper Local. Subscribe to the mag to read the article in full here! OFD Consulting was featured on WeddingWire EDU with the guest blog The Art of Managing Press Expectations and on Wedding IQ with the guest article Wedding PR vs. Marketing vs. Advertising: What in the World is the Difference? Stephanie Yonce Photography was featured on Burnett’s Boards with a modern vineyard styled shoot. See the full feature here. Destination Weddings was featured on The Travel Channel in the article Great Emerging Wedding Destinations. See the full feature here! OFD Consulting was featured on Catersource with the guest blog Owning Your Expertise: You’ve Got the Know How, So Now What? See the full article here. Magdalene Photography was featured on Wisconsin Bride with a winery wedding. See the full feature here. Taylor’d Events was featured on Book More Brides with the guest article Know Your Worth: 5 Ways to Price Your Work. See the full article here. Weddings Unique and Taylor’d Events were featured in the Brides.com article Romantic Couples Reveal: The Romantic Thing I Did for My Fiance During Wedding Planning. See the full feature here. Taylor’d Events was featured on Catersource in the guest article What You Need to Know About Catering At a Private Event. See the full feature here.